Would you like to feel confident about your smile again? 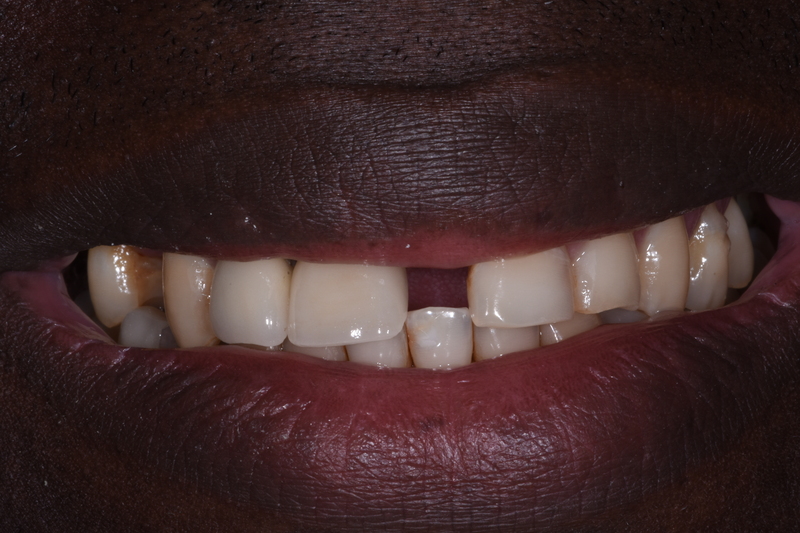 Would you like to enhance your appearance and increase your confidence with a “Smile Makeover?” The following before and after photos illustrate what our cosmetic dentistry services can do for you. This picture is of one of our favorite patients. He rides his motorbike to work everyday (but that’s not how he broke his front tooth). 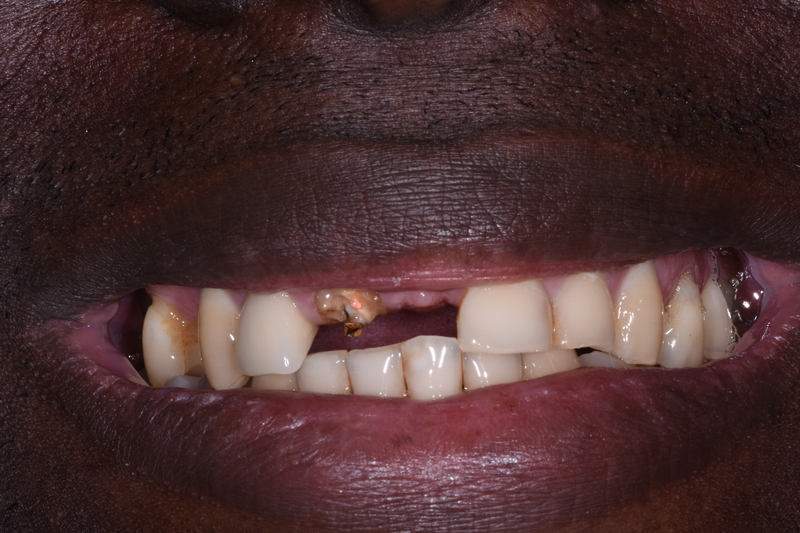 On the first day of the new year, this patient came into our office at 7:30 am with a fractured central incisor! With our cutting edge technology, we extracted the tooth, cleaned the infection, placed the implant, and placed the temporary crown. The transformation you see here took 75 minutes!